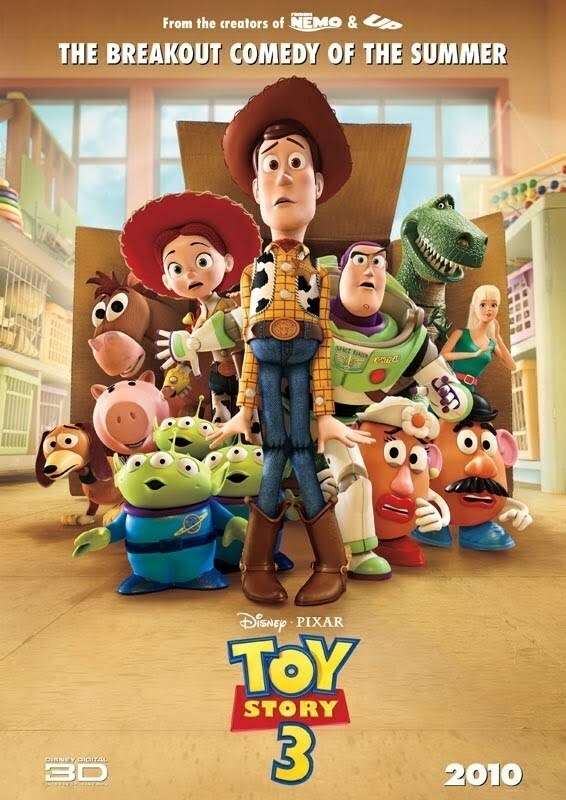 Toy Story 3 International Poster. . HD Wallpaper and background images in the Toy Story club tagged: toy story pixar buzz lightyear woody. This Movie is the BEST!!! I love Buzz, Woody, Bullseye, Slinky, Aliens, Lotso, etc. Best movie yet!